Posted on by admin. 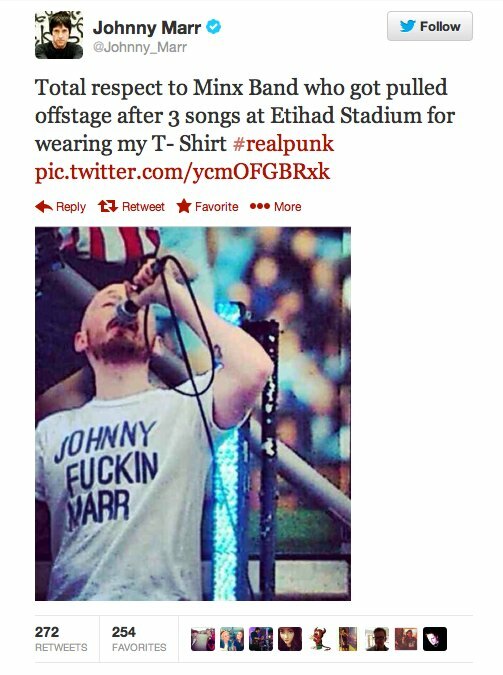 This entry was posted in BREAKING NEWS and tagged Johnny Marr, Manchester City, The Minx, The Smiths. Bookmark the permalink. ← Free Advice To New Bands!